Fitbit fitness watches have encouraged adults to stay active. Why not bring the next generation along for the ride? That’s what Fitbit figured. With the announcement of the new youth-specific Ace this week, the brand now has a health-tracking smartwatch for every member of the family. The Ace aims at kids 8 and up. That jives with research showing that’s the age when kids tend to become more sedentary. 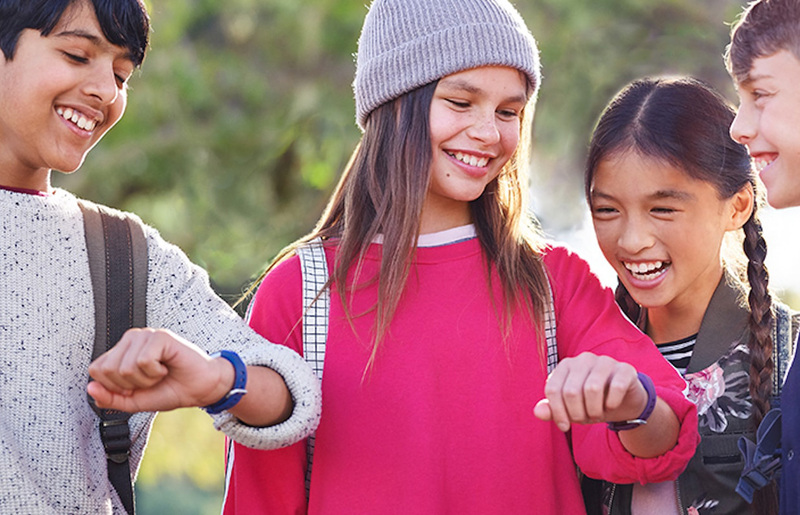 The fitness wristband gives children a new way to stay accountable for their health. 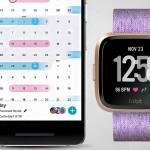 The Ace looks like an update of the slim-fit Fitbit Alta with new software and youthful interchangeable band colors: electric-blue and power-purple. Ace activity targets are consistent with the Centers for Disease Control’s current recommendation of 60 minutes per day. The Ace also helps youngsters aim for nine to 12 hours of sleep. Like adult versions, the kids’ fitness tracker records numbers of steps, minutes of activity, and sleep hours. A bright display makes stats easy to read, even for elementary-age children. Virtual badges reward tykes for hitting their goals. Optional digital reminders are meant to keep Ace users on track. 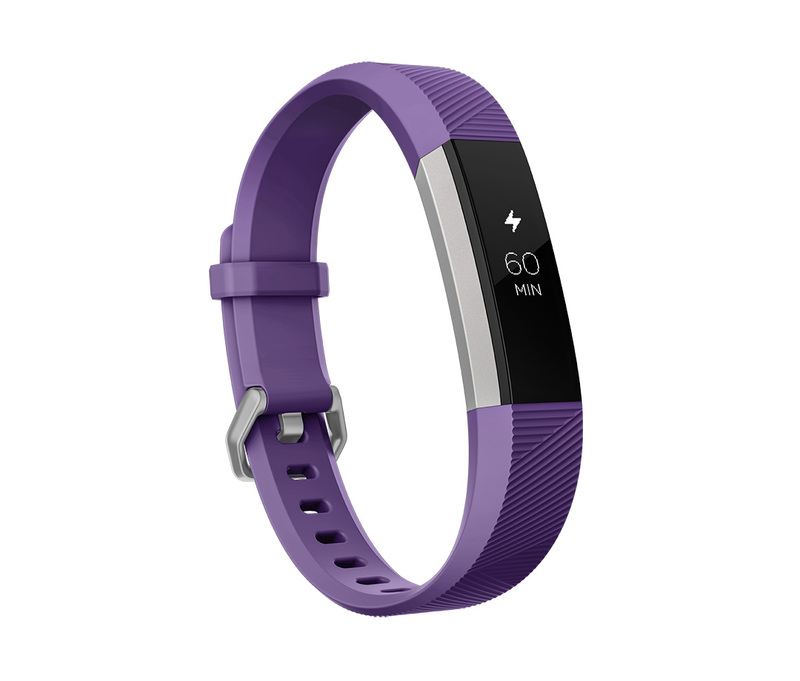 Parents can use the Fitbit family account feature to track what their children are doing on the Ace. Step challenges give competitive kids a way to take their efforts a step further. Families can also share “cheers” and exchange messages to encourage each other. The Ace costs $99.95. It accompanies another fitness watch new for 2018: the lower-priced Versa.